Reduce downtime while reducing IT costs. You choose which network devices you would like us to monitor and proactively maintain. From complete outsourcing to staff augmentation, always have the right expertise available 24/7. We can help you select the most appropriate cloud solution for you. 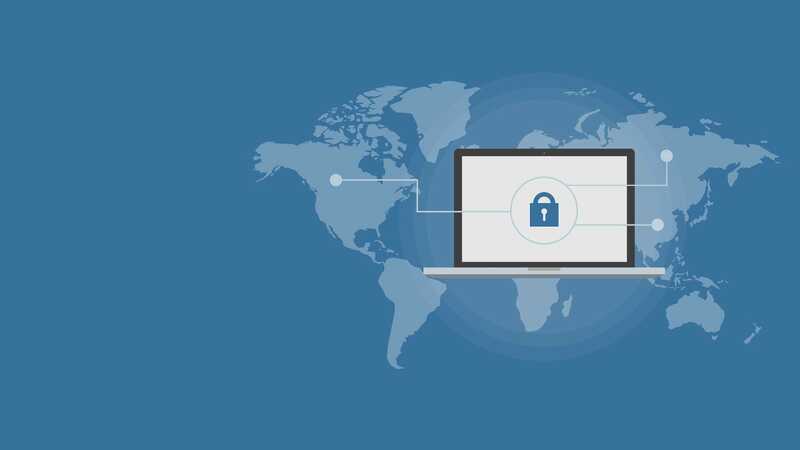 Cybersecurity isn’t just about protecting your company’s data—it’s also about protecting your business’s interests and other assets such as cash, trade secrets, intellectual property, and your reputation. Whether you want to reduce IT costs or just stop investing so much time and effort into managing your technology, dpe Systems' Managed IT Services can help. Whether you manage a small or medium size business experiencing exploding growth or you manage the network of a FORTUNE 500 Company requiring unique IT Expertise, you know that managing Information Technology can be a challenge. Most organizations cannot afford to employ a dedicated IT staff with the necessary breadth and depth to manage every IT challenge. DPE Systems is here to help your company use Information Technology to be more successful. We have the experience, over 25 years, in all sizes of companies to meet every company's IT needs. With cloud services you can increase the business value of your IT through ground-breaking innovation. By migrating to cloud technologies you can provide anytime, anywhere access to workers to boost their productivity. 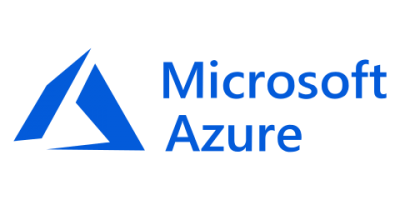 And with cloud computing you can set up new servers in minutes, giving you much greater IT flexibility while avoiding the upfront costs associated with building and scaling your business-critical infrastructures. DPE Systems specializes in combining voice and data systems to get in touch and share information. Customers are quickly routed to the best resources. Learn how Cisco Voice and Conferencing solutions can make your business more competitive. Whether on a part-time, full-time or project basis DPE SYSTEMS can deliver experience and expertise on an outsourcing basis. This provides a more flexible, cost-effective solution than hiring a full-time network administrator. Engineered from the ground up for the automation, performance, and simplicity that your team needs to stay ahead of the ever increasing demands of software developers and applications. You know applications are critical to your data center, and they are getting a lot more complicated. It is not a question of whether their rapidly growing needs for bandwidth and network services are going to overwhelm your network-it is a question of when. 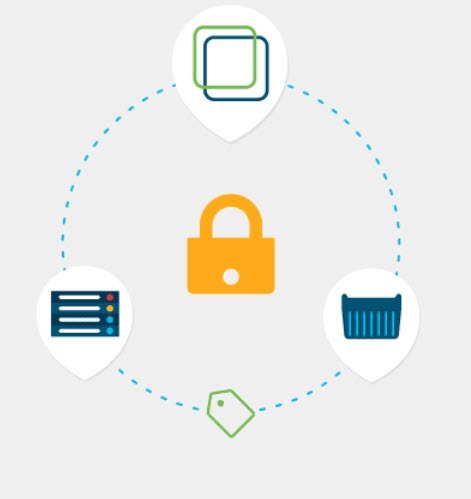 Cisco ACI is the ONLY industry-leading SDN solution that automates network and security for workloads within and across heterogeneous domains; i.e., physical (bare-metal) servers, virtual machines, containers, or public cloud. 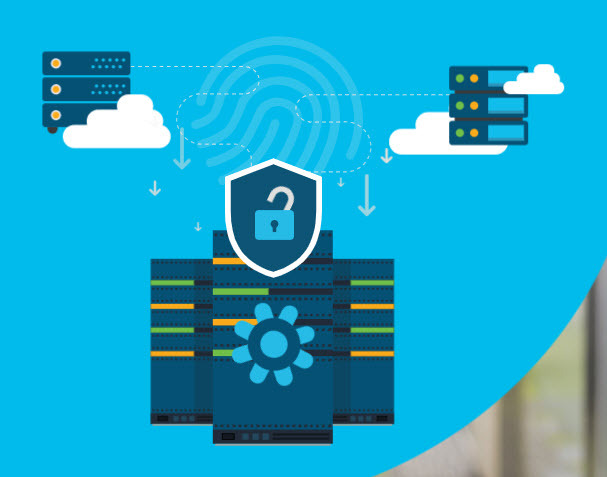 Learn how Cisco Tetration Security enhancements for multicloud data centers can help you through multiple challenges. DPE sets the standard in highly available, scalable, and reliable platforms that protect, manage and retrieve business-critical information for virtually every enterprise computing environment. An EMC, HP, Dell, and Symantec Authorized Partner, DPE surrounds our partners technology services with our rich knowledge base, comprehensive skills set, professionalism, and consistency of execution.